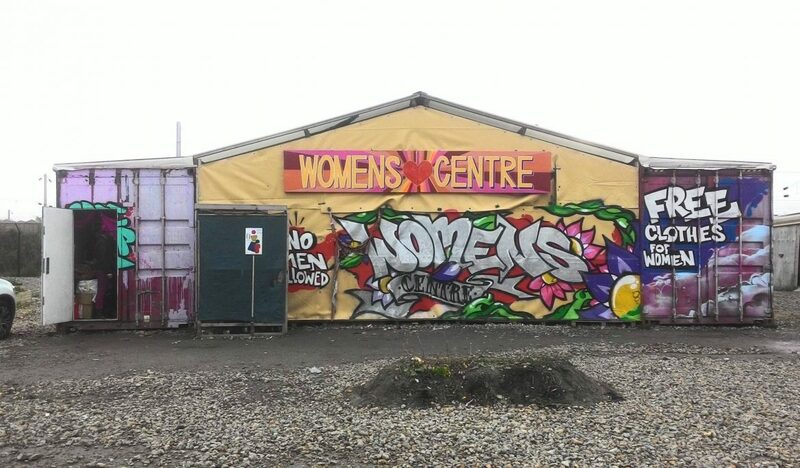 We are very pleased to support the women’s centre in the camp at Dunkirk, which is open daily to offer a safe space for women and children. There is a free shop for clothes and another for daily essentials such as toothbrushes, soap, sanitary products and baby care items. The centre offers relaxation time for women (e.g. massage) and also serves as a space to meet, chat, eat and seek shelter. The centre is run entirely by volunteers and relies on donations to continue operating.